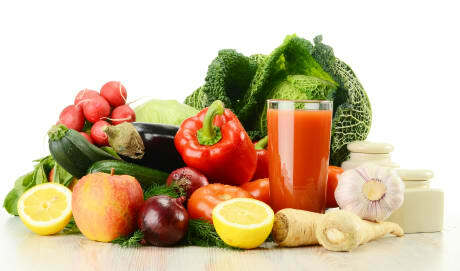 Dr. Richard P Millman, MD is a Doctor primarily located in West Warwick, RI, with another office in Middletown, RI. He has 43 years of experience. His specialties include Internal Medicine, Sleep Medicine and Pulmonary Disease. He speaks English. Dr. Millman has received 2 awards. The overall average patient rating of Dr. Richard P Millman is Great. Dr. Richard P Millman has been rated by 25 patients. From those 25 patients 4 of those left a comment along with their rating. The overall rating for Dr. Richard P Millman is 4.2 of 5.0 stars. great diagnostic skills...persistent in giving care needed. Every time i have an appointment with Dr. Millman, i wait about 45 minutes just to get in, which is a real problem. That said, he's very smart and on top of his stuff, so i guess it's worth the wait.. .
Dr. Richard Millman is attentive and compassionate. He has improved the quality of my life. 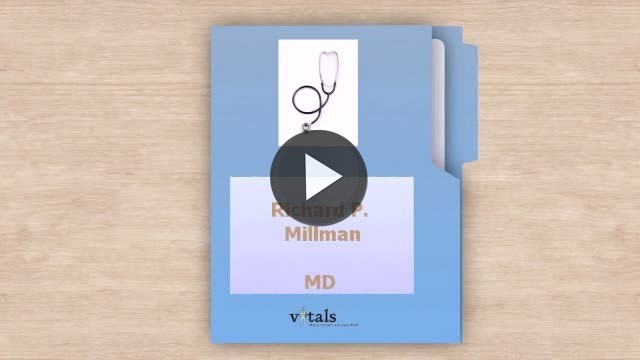 Take a minute to learn about Dr. Richard P Millman, MD - Pulmonary Disease in West Warwick, RI, in this video.